For all commodities and resources alike, improper usage leads to disastrous results. With paper, the scenario is no different. Paper, being a major component of industries, offices and schools the world over, finds many takers in all its forms - pulping, bleaching and recycling. People need paper products and we need sustainable, environmentally safe production. How exactly can resources be mismanaged in an an industry as mechanical as this? 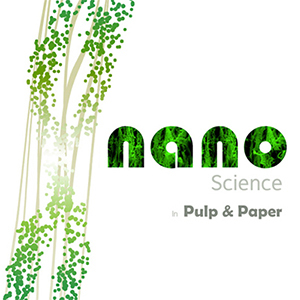 For starters, the pulp and paper industry is the fifth largest user of electricity. It is also the highest consumer of water to give the least ton of yield. 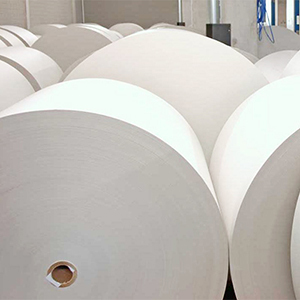 It comes as no surprise that the demand for paper has quadrupled exponentially in the past few decades. In order to make these ends meet, there is excessive plundering of forests to satisfy this increasing demand. Clean technology and sustainable consumption are the much needed solutions to this crucial problem. Clean technology ensures proper production, with minimal wastage, no-dumping grounds for waste materials and pure, unadulterated final products. The right technology, though, requires allotment of funds specifically for this purpose by the government and industries so that efficient machines that are in good condition are used. A major flaw in the industry is embezzlement of funds that should've allocated towards the purchase of proper machinery and technology - that is so important towards good output of the final product. Sustainable consumption, too, depends on judicious and appropriate usage of the product without causing damage to other resources or litter. On a larger scale, vigilance on the part of managing bodies in the industry could create more product for usage and storage. By 'create', we mean judicious use without waste or plunder that results in a cleaner environment that is feasible for more tree growth, and ultimately an environment that gives more yield. Because the fault is never with the resource, but with the power that handles the usage of the resource. Paper products are crucial to society, as they have enabled literacy and cultural development. Effective production and consumption will ensure not only happier society, but a happier Earth. Import of paper - how will domestic markets be affected?